Andy Hendrickson is a comedian, writer and actor that built his career in New York City and now resides in Los Angeles. He has a clever, conversational style and has been engaging audiences for well over a decade. Since 2013, he’s had multiple TV appearances including: The Late Show with David Letterman, The Late Late Show with Craig Ferguson, and Gotham Comedy Live. 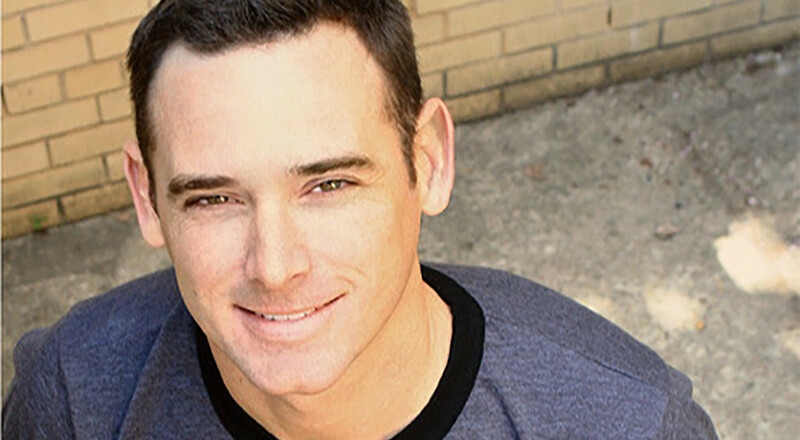 In LA you can catch Andy at The Comedy and Magic Club and in New York City, Andy appears regularly at the most popular venues including the world famous Comedy Cellar. Internationally, Andy has performed at clubs and festivals throughout the world, including Canada, England, Holland and Ireland. In 2011 he performed for our troops on Outback’s Feeding Freedom Tour that provided entertainment for the troops on military bases across Afghanistan. His 3rd comedy CD “Underachiever” recently released to rave reviews and debuted in the iTunes Top 40. Although living in LA, Hendrickson also performs in NYC at comedy clubs like the Comedy Cellar, Caroline’s on Broadway, and Stand Up NY.